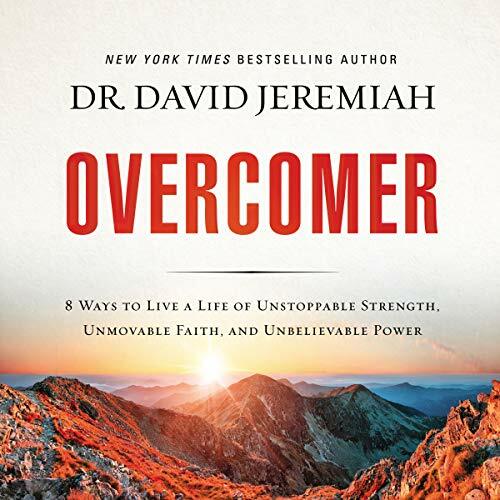 Dr. David Jeremiah serves as senior pastor of Shadow Mountain Community Church in El Cajon, California.  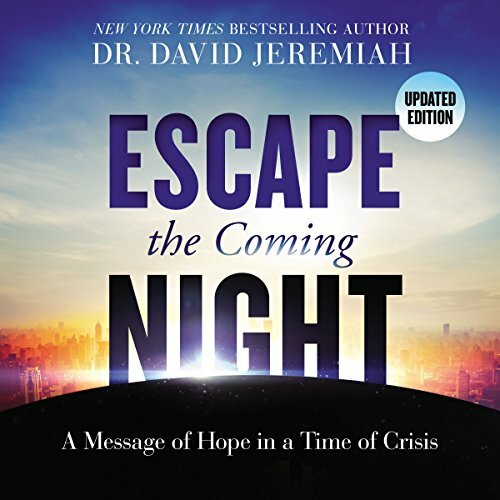 He is the founder and host of Turning Point, a ministry committed to providing Christians with sound Bible teaching relevant to today's changing times through radio and television, the Internet, live events, and resource materials and books. 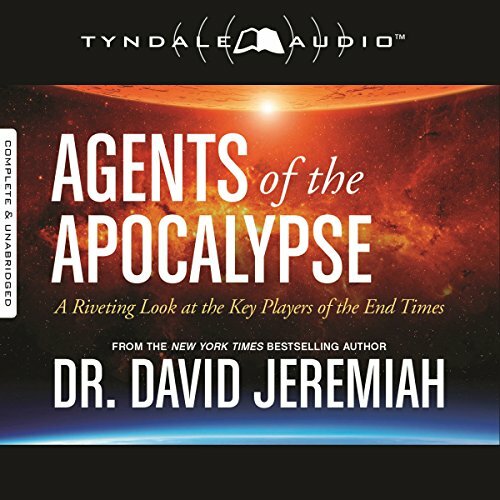 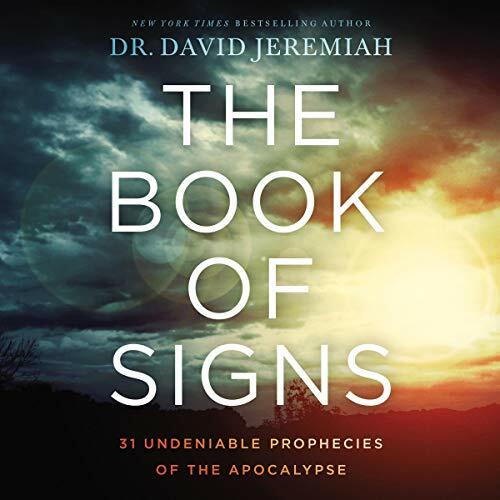 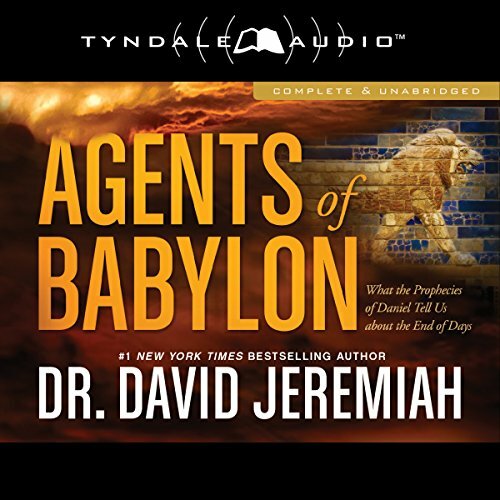 A bestselling author, Dr. Jeremiah has written more than forty books, including Agents of Babylon, Agents of the Apocalypse, Captured by Grace, Living with Confidence in a Chaotic World, What in the World Is Going On?, The Coming Economic Armageddon, God Loves You: He Always Has--He Always Will, and What Are You Afraid Of?. 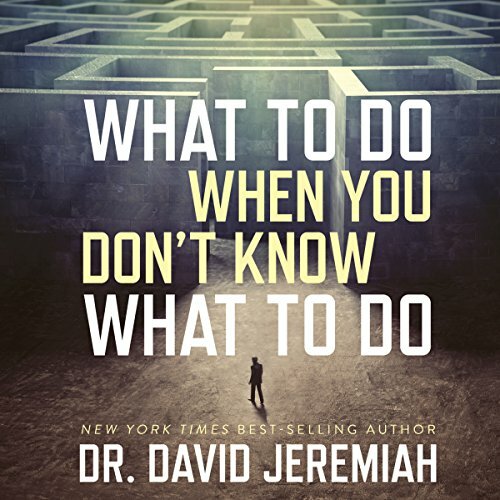 Dr. Jeremiah's commitment to teaching the complete Word of God continues to make him a sought-after speaker and writer. 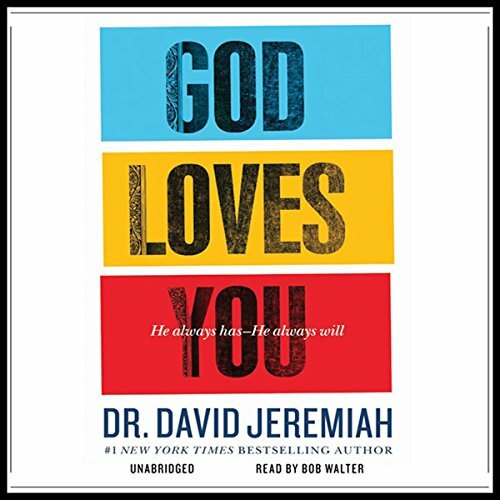 His passion for reaching the lost and encouraging believers in their faith is demonstrated through his faithful communication of biblical truths. 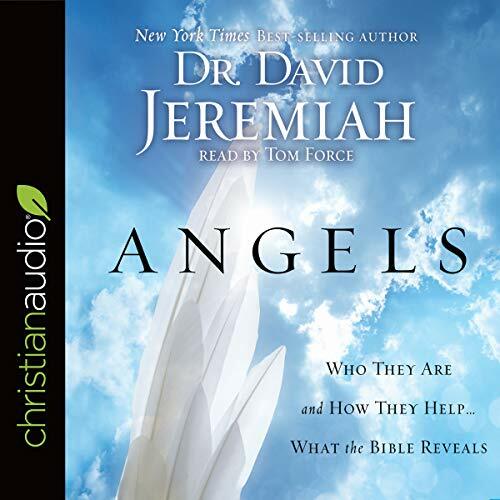 A dedicated family man, Dr. Jeremiah and his wife, Donna, have four grown children and twelve grandchildren. 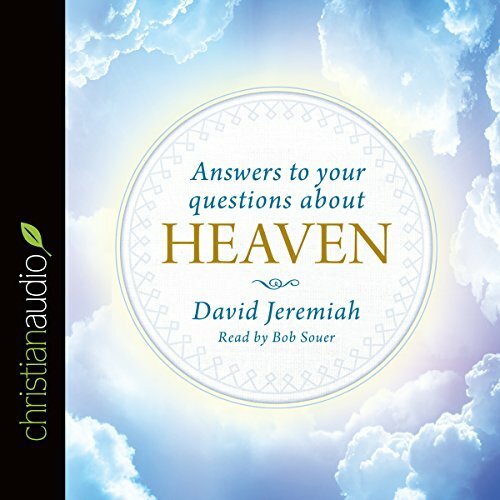 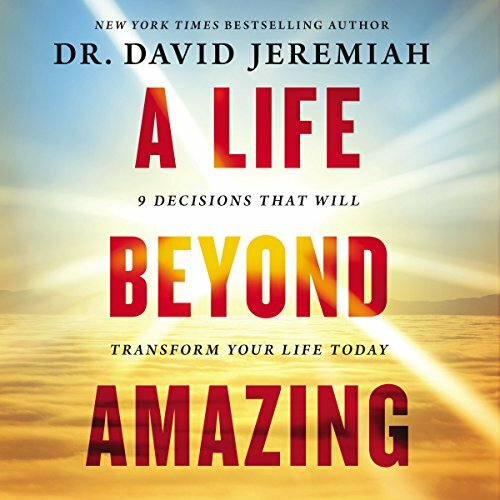 Connect with Dr. Jeremiah on Facebook (@drdavidjeremiah), Twitter (@davidjeremiah), and on his website (davidjeremiah.org).